The Together carrier features the comfort of a wrap, with an easy-on design. The soft, stretchy fabric is gentle on little ones while providing complete, ergonomic support. 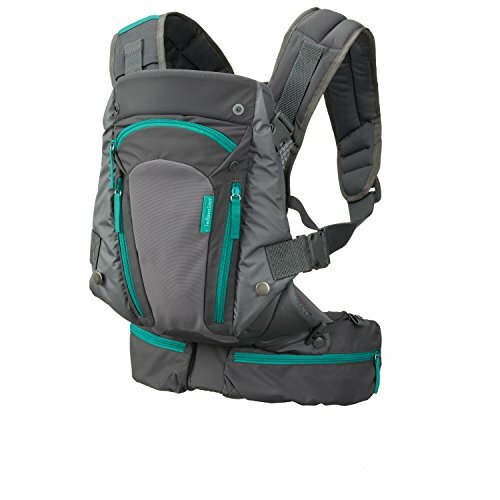 Adjustable back support evenly distributes the weight and makes this carrier the perfect option for most body types. 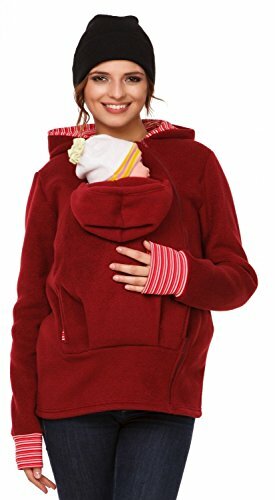 Ideal for promoting bonding and enjoying hands-free snuggling. 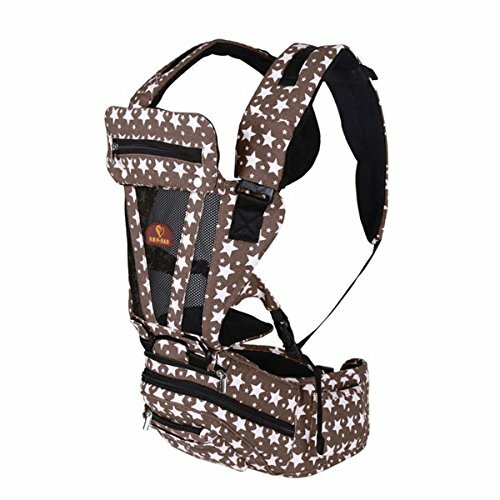 The Go Forward carrier features the comfort of 4 ergonomic carrying positions with an easy to use, intuitive design. Transitional seat provides knee-to-knee support for infants through toddlers. The ergonomic design supports baby's back and hips in all positions, including forward-facing. Forward-facing position provides ergonomic comfort for child in a fully seated position. 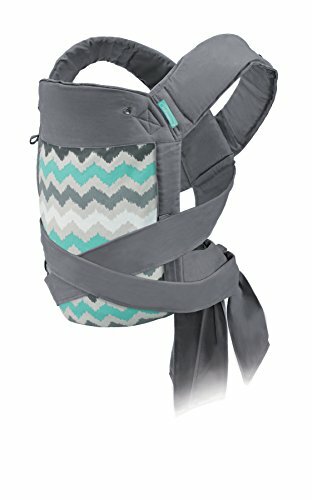 The comfortable material and wide, weight-transferring waist belt, make this carrier perfect for both mom and baby's comfort. Located at the intersection of fashion and function, this deluxe carrier has soft padded straps, a structured head support and a customizable seat with four carrying positions for baby. Use the starting, in-facing seat position to provide ergonomic, knee-to-knee support for young infants. As your child grows, extend the seat to continue to support them from knee-to-knee with a naturally rounded back. Babies with head control can be worn outward facing and toddlers will enjoy a ride backpack-style! Padded shoulder straps and a supportive waist belt evenly distribute baby's weight for long-term comfort. The soft, quilted fabric is machine washable. Carry children from 8-40lbs. The Close Ties carrier blends the tradition of the centuries-old me-tai style of baby wearing with modern design elements for the ultimate in style and comfort. 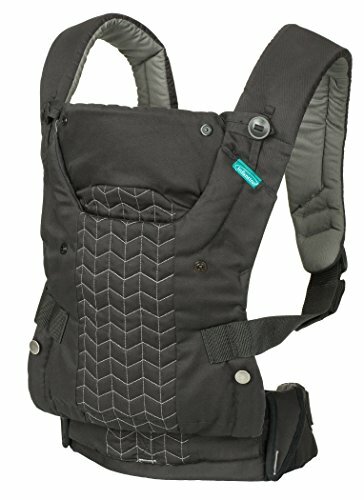 This half-buckle carrier combines a supportive buckled waist belt with padded wrap-and-tie shoulder straps that keep baby positioned high and close. The adjustable seat cinches small for new-borns and expands for older babies and toddlers - providing ergonomic knee-to-knee support at all stages. 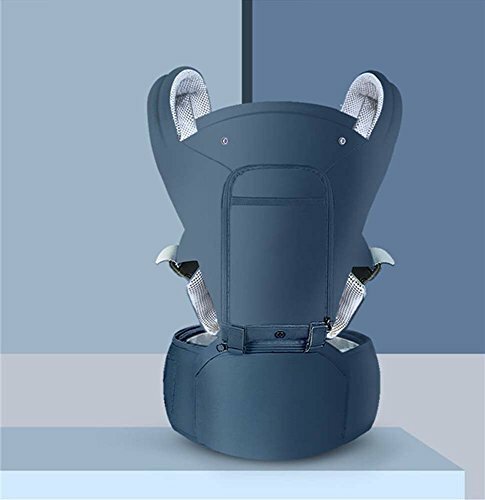 The carrier body height is also easily adjustable, allowing parents to shorten the carrier body for small infant and lengthen to support older children. The breathable woven cotton front panel is soft, durable and beautiful. Includes removable hood for nap time and a sunshade. Keep your baby warm and snuggly in this clever universal fit carrier cover. Designed to fit all carriers. The cover fits over the carrier so that it can be easily removed when going indoors. Soft stretchy fleecy lined fabric. Machine washable. Pouch for parents hands to keep warm too! High quality fabric: cotton breathable mesh fabric allows air to circulate freely through the carrier, keeping you and your baby cool in all kinds of weatherRelieve stress: Wide belts and shoulder straps help distribute weight evenly, relieve stress on shoulders, and keep mom or dad comfortableSafe support: With a belt and back panel, our transportation tools are specifically designed to reduce strain and provide more support for the backFour bearing options: face to face, face to face, back carry, cross holdAdjustable belt: Provides good support for the baby's back and head, and ensures that the child's legs and arms are in the correct physiological positionPrecautions:1 / Please check all parts before use to ensure they are intact.2 / When using the full strap, please fix the zipper and the buckle at the joint.3/ When using this product, please protect your baby with your arm to avoid falling.4 When using this product, you cannot bend, jump, ride or run to prevent the baby from falling. 1.The waist stool of the strap is easily removed, the summer is more breathable, and the other seasons are more warm to make the baby more comfortable, and the mother is more relaxed.2.The strap is equipped with a hat to help the baby stay in the sun, If you don't need it, you can remove the hat, It's convenient and fast.3.The front net cloth is easy to pack up, soft and comfortable, and has excellent air permeability and humidity.4.Decompression shoulder strap wide and thick shoulder strap, effectively reduce stress, soft and comfortable.5.Adjustable bridge with bridge belt can be adjusted freely, convenient and quick. 1. 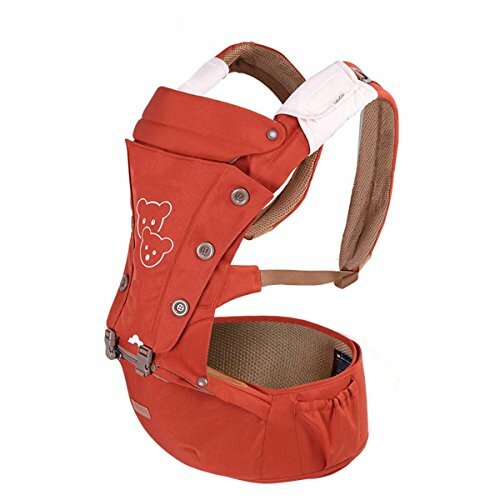 The waist straps on the shoulder straps are easy to remove, more breathable in summer and warmer in other seasons to make your baby more comfortable and your mother more relaxed.2. 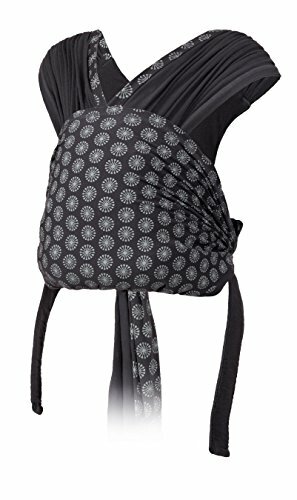 The strap is equipped with a hat to help the baby cover the sun, if you do not need to, you can remove the hat, convenient and quick.3, the front mesh is easy to pack, soft and comfortable, breathable and excellent humidity.4. Decompression shoulder bandwidth and thick shoulder straps, effective to reduce stress, soft and comfortable.5. Bridge adjustable bridge can be adjusted freely and quickly. Along with its multiple carrying options and grow-with-baby flexibility, this convertible wonder offers an ergonomic, facing-in seat for optimal baby hip positioning, a super supportive waist belt, and adjustable, padded straps for long-term wearability. 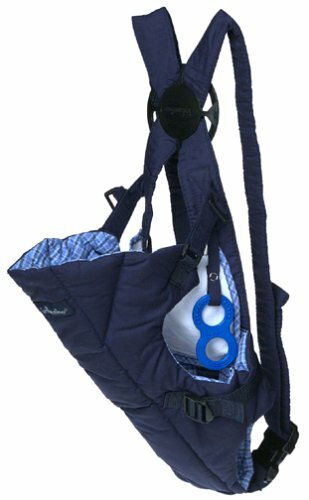 Keep your baby close and your hands free with the Infantino Carry On Multi-Pocket Carrier. This smart carrier features multiple pockets to hold diapers, wipes and more. 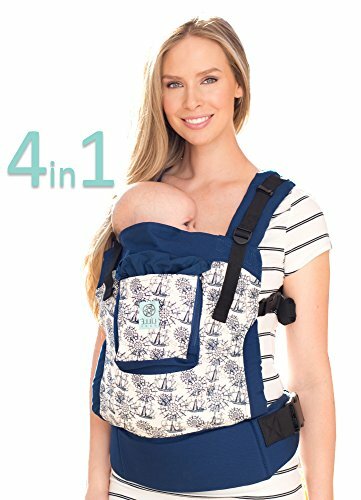 It offers four carrying positions to keep you and baby comfortable. The Infantino Flip Carrier does it all and will delight you with its comfort. 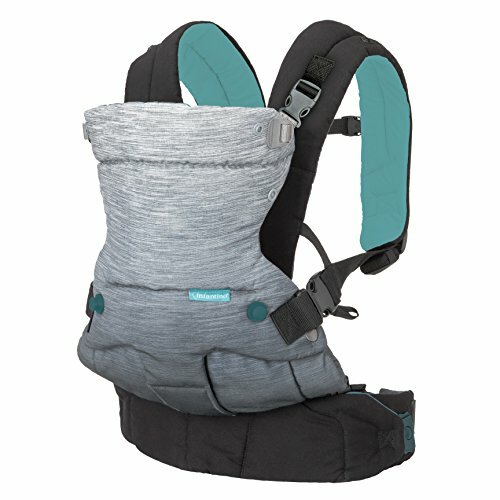 Crafted for moms, yet cool enough for dads, the Infantino Flip Carrier is a flippable, flexible, breathable wonder that will keep your compass pointed towards go. 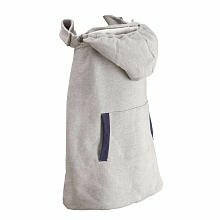 The Infantino Together Pull-On Knit Carrier features the comfort of a wrap, with an easy-on, pre-formed design. Goes over your head like a shirt - no complex wrapping required. The soft, stretchy fabric is gentle on little ones while providing complete, ergonomic support. Adjustable back support evely distributes the weight and makes this carrier the perfect option for most body types. Ideal for promoting bonding and enjoying hands free snuggling. 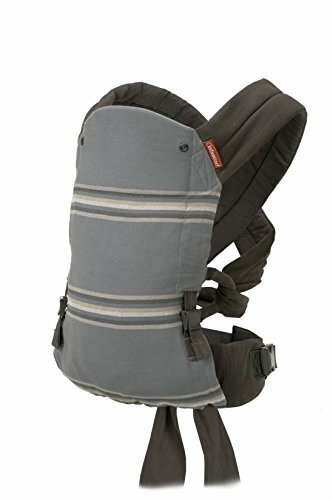 The Evenflo Infant Soft Carrier is perfect for a quick dash to the store. A single side-entry buckle and patented AutoFit back straps make it simple and safe to use. You can just throw the Evenflo Infant Soft Carrier in the washing machine for easy cleaning. 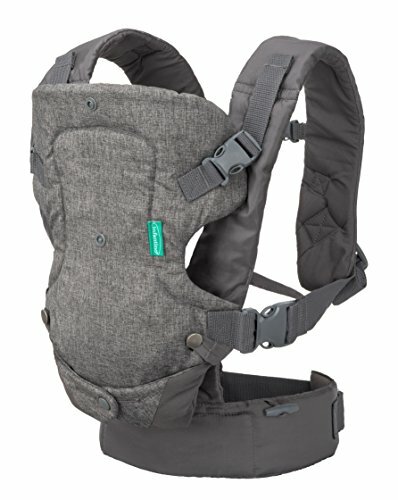 Looking for more Infantino Infant Sling similar ideas? Try to explore these searches: Heartfelt Thank You Cards, Gift Box Top Pearl, and Ash Classic Fleece Hoody Sweatshirt. 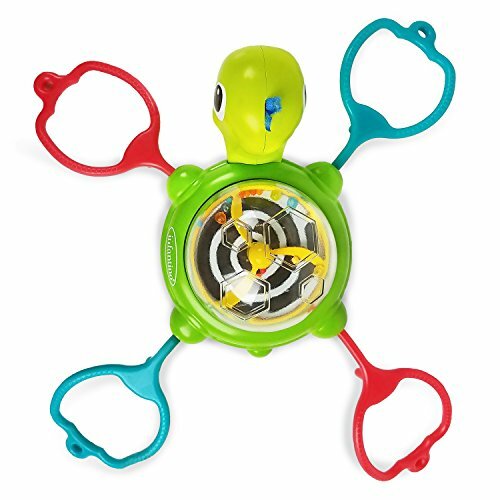 BlesDeal.com is the smartest way for online shopping: compare prices of leading online stores for best Infantino Infant Sling gift ideas, Infantino Infant Sling deals, and popular accessories. Don't miss TOP deals updated daily.